My new fantasy adventure book Brave’s Journey is being published by IFWG Publishing, Australia. 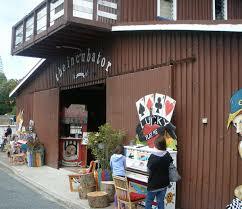 To celebrate I’m going to hold a book launch at a really great venue in Tauranga. 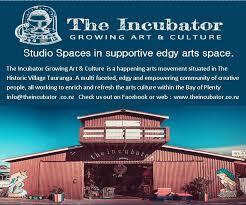 The Incubator art space – Growing Art & Culture! To make the event even more exciting, I’m thrilled to be joining forces with the wonderful Incubator team to host a children’s art exhibition, based on themes from the book. Five Bay of Plenty art schools have been invited to participate and we’re really excited to see what incredible art works they’ll create. It’s a great opportunity for art students to be part of a serious exhibition with themed art works drawing on themes of earth, air, fire and water – the four elements. Interested in coming along? Put the date in your diaries! Brave’s journey – Escape the ordinary ! A quirky fantasy for voracious readers and inquisitive minds, Brave’s Journey is a fast paced magical adventure story for boys and girls aged 12 and up. PS: Cover reveal coming soon!!! All the kids from my after school classes at my art studio Young at ArT are making awesome works for your exhibit/launch.